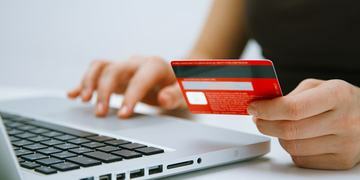 Rent Online & Save...Check Out Our Deals! 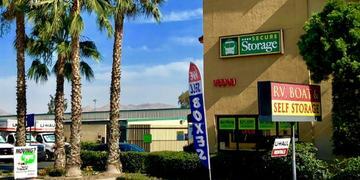 I have used many self-storage facilities. 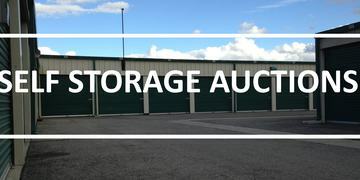 This Secure Storage group and the Highland location is a top-notch facility. I've never had any problems or issues here. Highly recommend! Great Staff, Great Rates, & They Let Me Use Their Truck Free! Saved a bunch on a moving truck!